Hi everyone, today I'm showing a card I've made with another of the new JustRite Papercraft background stamps, part of April's release. This one is called, Succulent Background. I heat embossed the image in gold and then chose the one large flower at the bottom to color with some vibrant pink Copic shades. The sentiment from Extra Grand Sentiments was also heat embossed in gold on a strip of black paper. I finished my card with a few scattered clear sequins. Thanks for visiting, make sure to visit JustRite Papercraft to see all the new products they have in stock! Hi everyone, I'm here today, showing off 1 of 5 new background stamps that JustRite Papercraft has released for the month of April. This is the Woodgrain Background stamp, it's absolutely lovely. 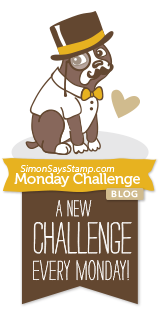 I love creating designer papers using stamps and woodgrain is always a favorite. It goes with so many things! I'll add links for the JustRite products I've used on this card. Thanks so much for stopping!! Hi everyone! Happy Friday! What a great week it's been here. My 17 year old son just finished his Jr. year of high school baseball last night. It was a wonderful season, and even though they didn't go far in the championships, I enjoyed every minute, watching him and his team play! 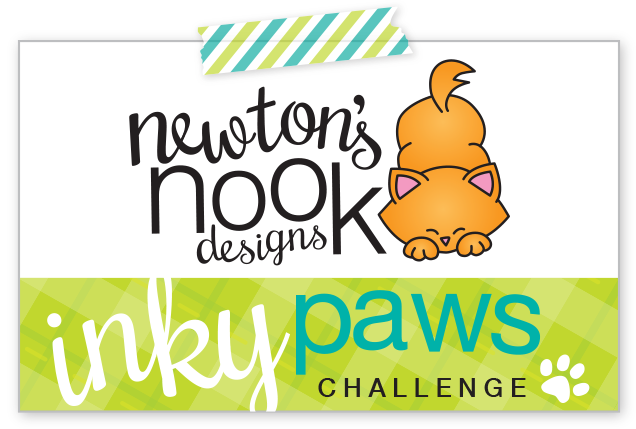 So, onto this super adorable Newton's Nook Designs project I'm showing you today. I used the set, "Newton Dreams of Paris". I just love this kitty floating up over Paris in his hot air balloon! The little stitched flag is from NND Sweet Summer, in case you were wondering :) Everything was copic colored and the background was created using a stencil by Stamplorations, Bubble Dance and distress ink, Stormy Sky. The pierced die frame is by Sizzix, Dotted Rectangles. Thanks so much for stopping by, I hope you'll leave a comment letting me know what you think! Hi everyone! 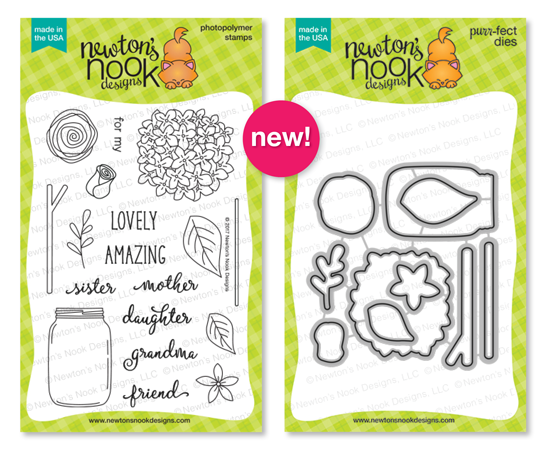 I'm back again, it's day 3 of Newton's Nook Designs April release. This week has been amazing so far, hasn't it? 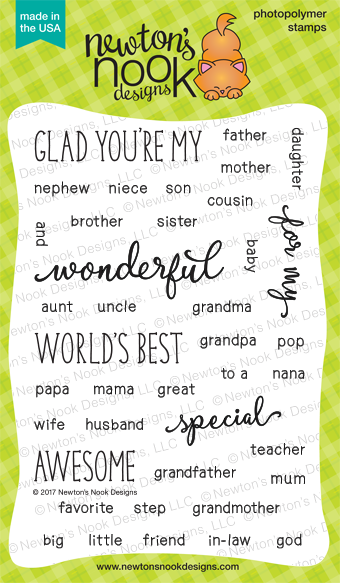 Today we're featuring a new sentiment stamp set "Simply Relative". 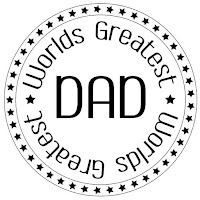 This sentiment set encompasses just about everyone in my life, including "papa"..the name the grand kids call my dad. This set will stay in the basket on my desktop because it will get a lot of use! I paired "Simply Relative" with the same set I showed you yesterday, "Lovely Blooms" because who can resist coloring these flowers again!?! Thanks so much for stopping by and leaving me a lovely comment! Hello! Coming to you today with a card I made using a set that was gifted to me by my best card making buddy, my cousin Linda. Even though she and I live states apart..we still manage to get together 1 or 2 times per year to make cards. We have fun gifting crafty stuff back and forth and this time, I was on the receiving end! 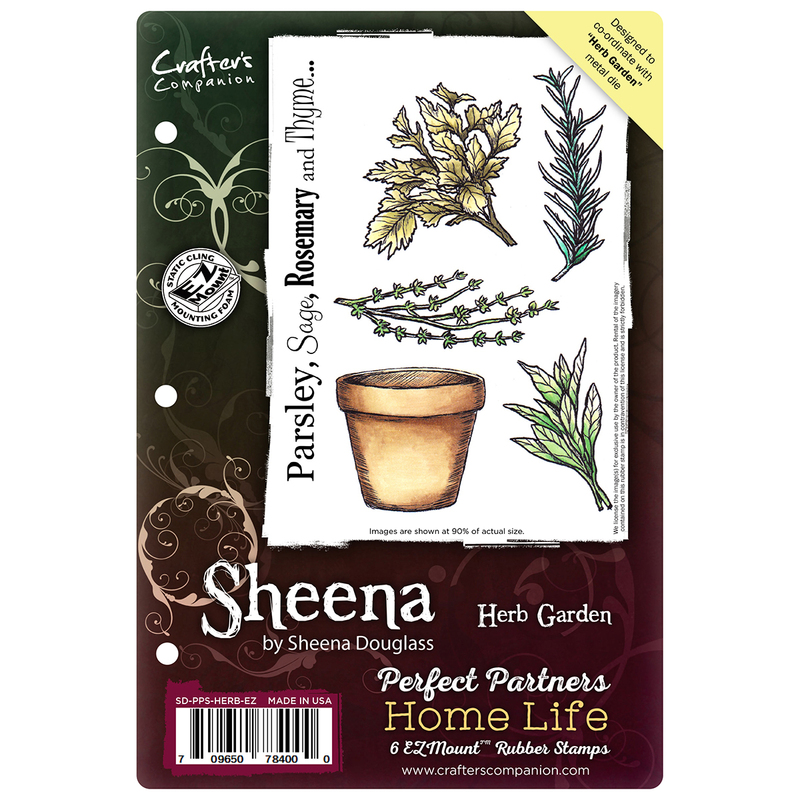 Recently she told me she'd ordered some of these Crafters Companion Sheena Perfect Partners Home Life Stamps for me and to expect them in the mail. How fortunate I am to have a cousin like that! This Herb Garden set was 1 of 4 she sent, and the first one that I played around with. Who can resist clay pots? In fact, I love this size pot so much, I plan to use it with floral sets I have as well. I did a little masking to layer the pots, then stamped the herbs in them. Everything was Copic colored and then I did a little white splatter on the pots, I think it looks pretty neat, how about you? Well, that's it for now, thanks for stopping by, let me know what you think of my latest creation! Hi everyone! Welcome to day 1 of the Newton's Nook Designs April release. 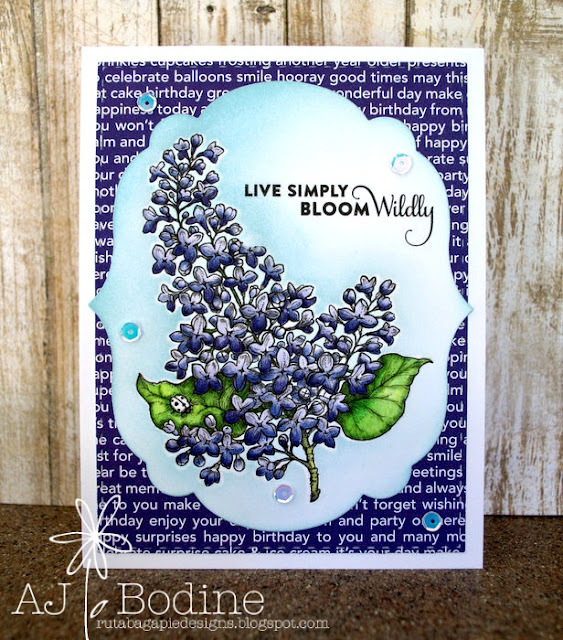 I am so excited to share with you, this amazingly gorgeous stamp/die set, "Beautiful Plumage". Wow! I began by stamping this gorgeous peacock and using the coordinating die to cut it out. I then heat embossed in white and water colored with my Zig pens. The background paper is from Lawn Fawn 6x6 Watercolor Wishes and I embossed the panel using an embossing folder called "Rosey Posey" by Taylored Expressions. I foam mounted my peacock on my circular cut out and added a few rolled roses on the side to accent the peacock tail. The sentiment was heat embossed in gold and a few sequins were added for interest. 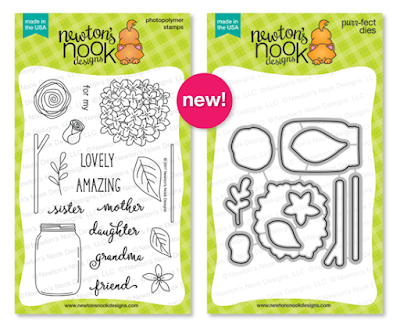 Keep scrolling to learn how to win this beautiful new stamp set! Thanks for stopping!!! 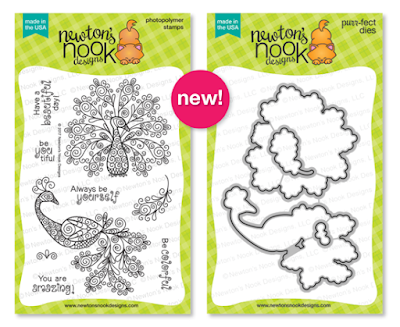 Visit the Newton's Nook Designs store here! Hi everyone! 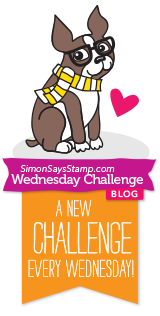 Today I'm sharing a card with you that I made especially for the "Stamping for Autism Awareness Blog Hop". I chose this gorgeous image from the "Lilac Time" stamp set by Power Poppy. I chose this image because it was beautiful and I love the sentiment. I think it's a wonderful encouragement to live true to yourself and bloom in your own way! None of us are the same, so let's embrace our differences! and enjoy the inspiration designed to bring awareness to Autism. Just a thought I wanted to share. Maybe you're out in an eatery or store and you encounter a child struggling emotionally. And the parent(s) of that child may be stressed and trying to finish up so they can get the child to a calmer place. It only takes a moment to share a smile. Maybe give that parent your place in line to help them maneuver through the checkout quicker. Your positive gesture to that family will be so appreciated! Follow this link to take the hop!!! 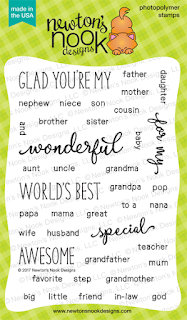 CLICK HERE TO TAKE STAMPING FOR AUSTISM AWARENESS! I would like to thank my friends Veronica and Tenia for organizing and inviting me to join in this awareness hop! Hi everyone! Popping in here to show off some new dies I got from Gina Marie Designs. 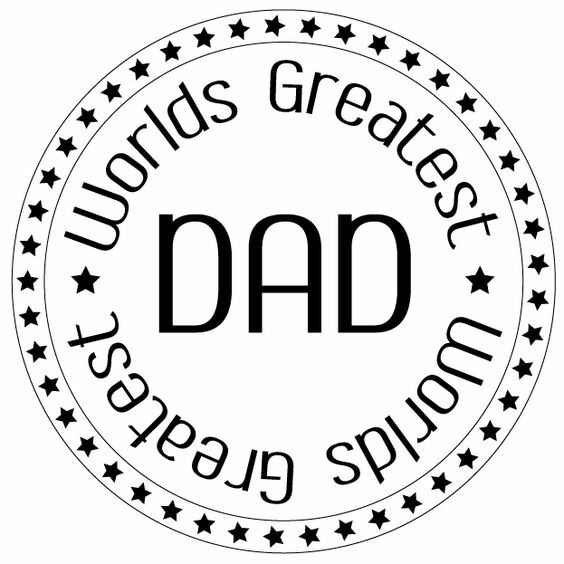 I think we can all agree, it is at times difficult to create great masculine cards. This die set will help many of us out, especially if the men in your family are anglers like mine! I just used a red copic to color the lure and the fish was distressed in some green and salmon color. It's supposed to be a rainbow trout..but you probably need to use your imagination on this one a little..hehe..I don't color fish very often! How about that birch base??? Omgoodness, I'm a birch tree nut. We grew up with them up north and they are an iconic part of my childhood. This stamp really nails the great outdoor feeling of fishing on the lake with birch trees all around. It will be a go-to stamp for me from now on! I'll give you a quick run down of product I used to create this card! 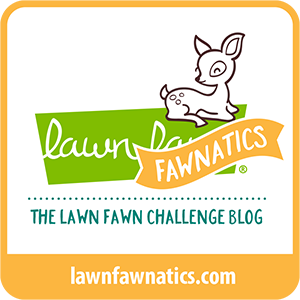 I'm supporting the following challenges with my card!